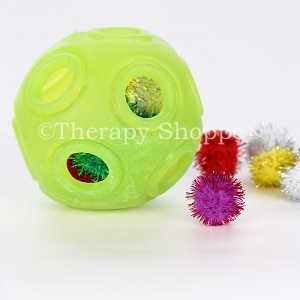 Like nothing you've fidgeted with before, this larger version of our Inside-Out Ball doubles your sensory play fun! 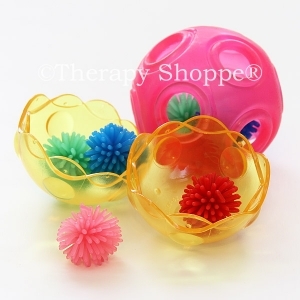 It takes both hands for most kids to flip this ravishingly tactile sensory ball inside-out! 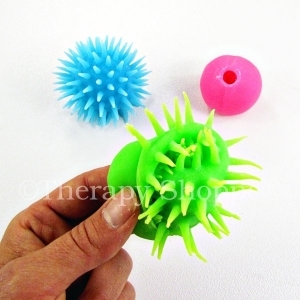 Our Mondo Inside Out Fidget Ball measures 2-3/4". 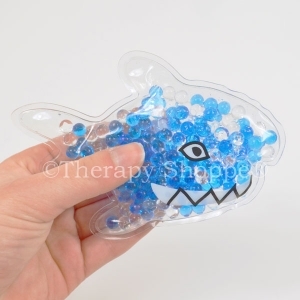 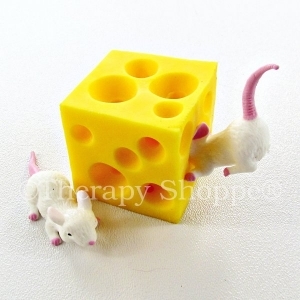 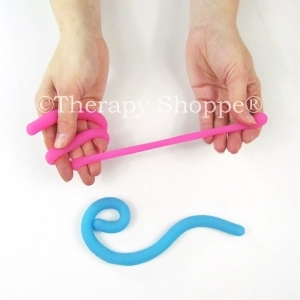 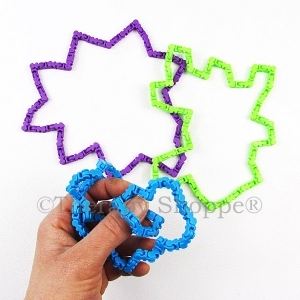 A favorite multisensory fiddle tool for tactile sensory seekers and those who want to build their finger strength. 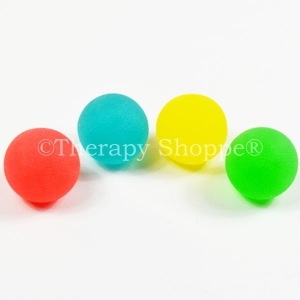 Colors vary. 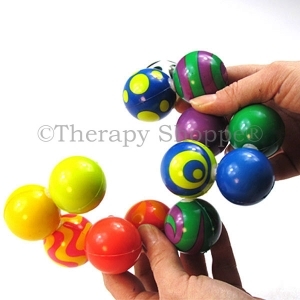 Get ready for some extreme fidgeting fun!